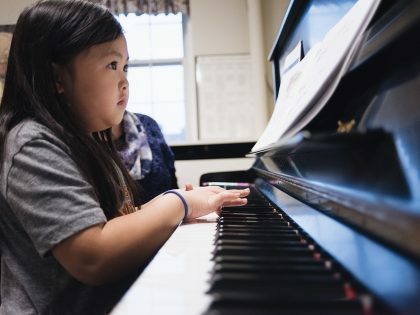 The Academy of Music seeks to provide quality musical instruction and performance opportunities for community members of all ages and backgrounds to develop their God-given gifts. 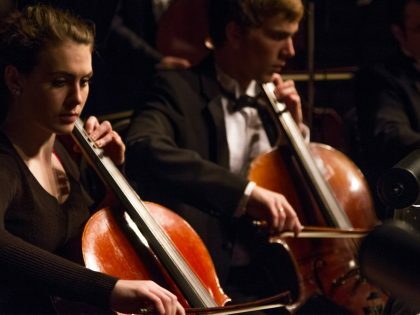 The Academy of Music is a community music program sponsored by the University of Northwestern Department of Music. 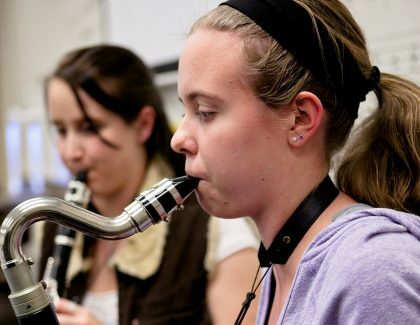 The Academy offers private lessons, group music lessons and ensembles taught by Northwestern students, graduates and faculty. 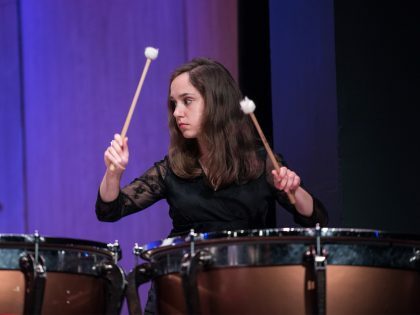 The Academy of Music ensembles are designed to give students the opportunity to build their music skills while contributing to the overall performance of the group. Summer registration opens May 1 for private lessons. Lessons begin the week of June 3. New registrations are accepted throughout the semester. Register between May 1–15 to waive the registration fee! 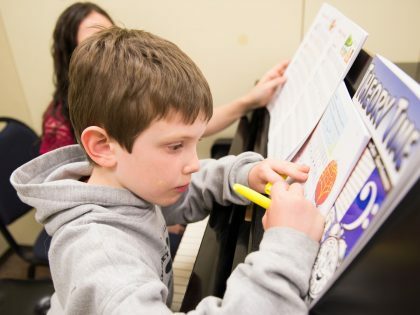 Check out our calendar to know when registration opens, recitals and concerts are scheduled and to save the dates for our summer camps. Want to get to know the staff who work in the Academy of Music? 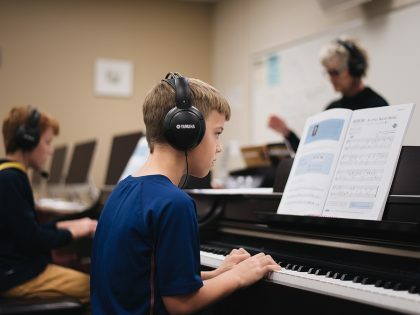 Our instructors are passionate about music and giving your child a solid foundation to grow musically. 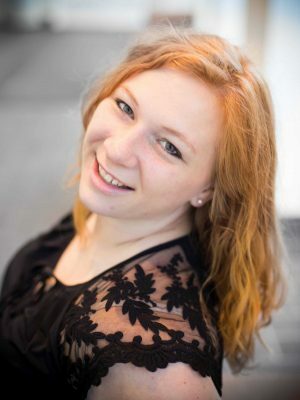 NEW Summer Chamber Winds Camp offered! 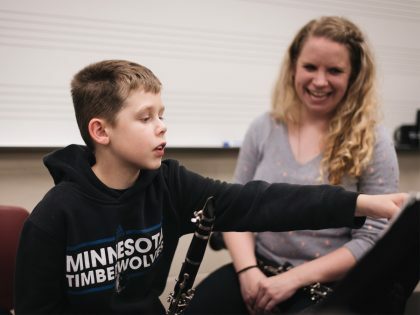 High school brass and woodwind players are invited to come together on UNW’s beautiful lakeside campus for five days of pursuing musical excellence through chamber music. The Academy of Music Scholarship Fund helps in enabling lower income families to participate in music instruction offered by the Academy. Donate a tax deductible gift to a worthy cause. 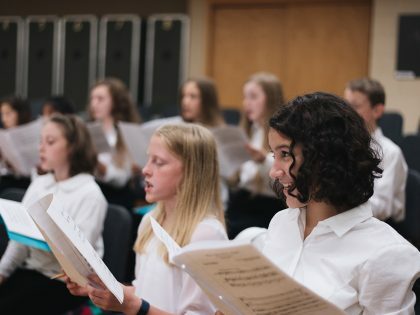 The Department of Music provides an environment that fosters musical and academic excellence, Christian community, and exceptional preparation for the next generation of musicians and leaders. See information about absences, cancelations, and make-up lessons. We expect students to behave respectfully, work diligently, and be considerate of others. Learn about family discounts, registration fees, and payments. The Academy of Music only cancels lessons for bad weather when the University of Northwestern cancels events for that day. Call 651-631-5310 to find out if the campus is closed. If the student decides to cancel a lesson due to bad weather when the Northwestern campus is still open, the instructor is not obligated to make up the lesson. Call the Academy of Music office at 651-631-5108 if you have questions. To get the latest information about Academy lessons, connect with other teachers and students, post questions, and view photos of Academy events, please join our Facebook group now.